Cakes, dessert tables, and favors ... oh my! Your special day deserves a special dessert. Are made from scratch with real ingredients to ensure the best possible taste without using additives or preservatives. Feature custom designs based on your personal tastes and wedding style. Are frosted to perfection; choose from buttercream, fondant, sculpted cakes, and more. We always include a layer of real buttercream -- even under the fondant -- to ensure the best possible taste. On your wedding day, the dessert your serve your guests is one of your final opportunities to make a lasting impression. DeEtta's makes it a delicious one. 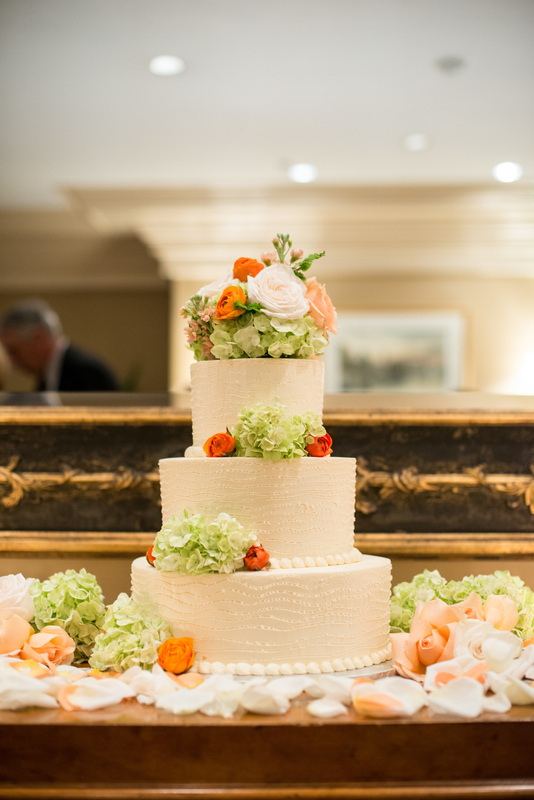 We believe wedding cakes should look beautiful AND taste delightful. Our desserts are scratch-made with real ingredients (eggs, cream, butter, and sugar), hand-crafted, and baked to perfection. For years, couples have selected DeEtta's Bakery for our quality baked goods, custom designs, exemplary service, and keen attention to detail. Your cake is in the best hands with DeEtta's. We consider wedding cake tastings a highly personal experience. Our consultations are by appointment only so you may enjoy a private meeting dedicated to sampling and professional expertise. We offer a unique consultation, as we tailor the entire tasting experience to your individual tastes and preferences. Consultations are available for three tiered cakes serving 75+ guests. For smaller cakes, a “tasting to go” is available for purchase. Appointments are 30 minutes. Tastings consist of a choice of 2 cakes, 3 fillings, and our Italian and American buttercreams for you to sample. We can help you create a unique dessert experience for your guests — from doughnuts, to pies, to a dessert table that features a bountiful selection of sweet treats. 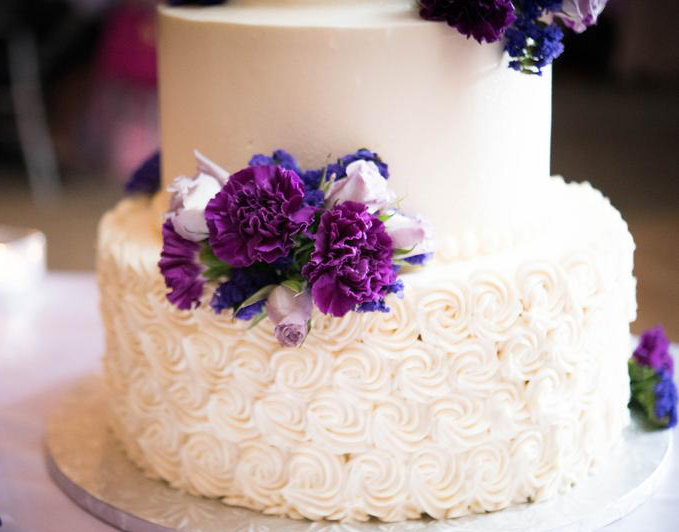 DeEtta’s believes you should enjoy your cake just like it tasted on your wedding day … instead of the cake from your wedding day, one year later. As our gift to you, all couples receive a complementary 6 inch cake for their 1 year wedding anniversary. Bookings for the 2019 wedding season are well underway. Contact DeEtta's for a consultation! A 50% non-refundable deposit based on initial guests is due upon booking to reserve your date. Final payment is due 2 weeks prior to event. 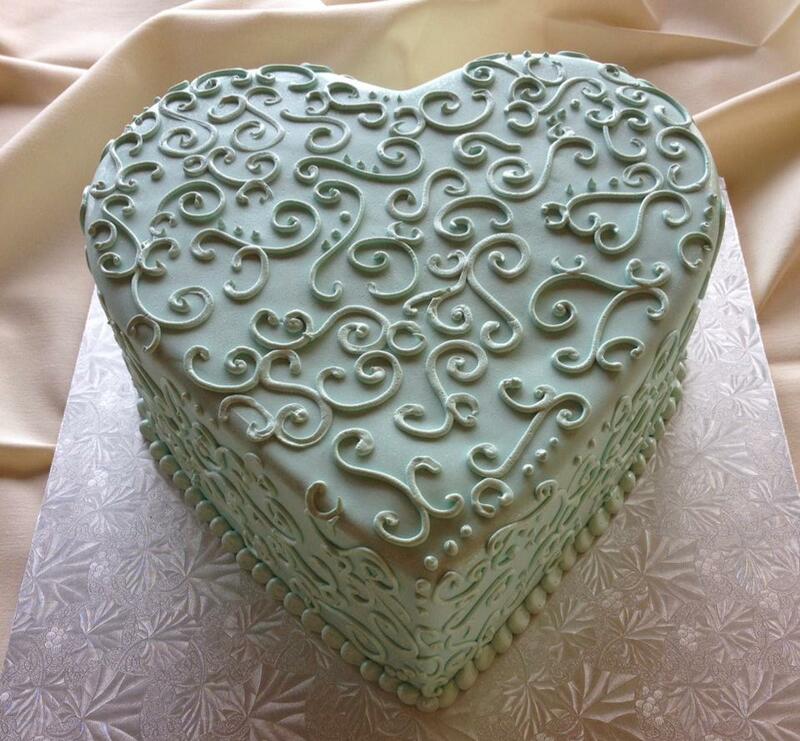 Due to the custom design of our wedding cakes, changes less than 14 days before pickup/delivery date may not be possible and are at the discretion of DeEtta’s Bakery. What is the charge for the tasting? A $25 fee is required to reserve your tasting appointment. For your appointment, we ask that no more than 4 people attend your tasting. This number of guests includes the wedding couple and allows for proper attention to be focused on cake discussions. Consultations are available for three tiered cakes serving 75+ guests. We require calling a DeEtta’s staff member during business hours and a 14 day notice to cancel or reschedule your appointment. If you are more than 15 minutes late to your appointment, or if you miss it entirely, your meeting time will be canceled and the $25 fee will be forfeited.